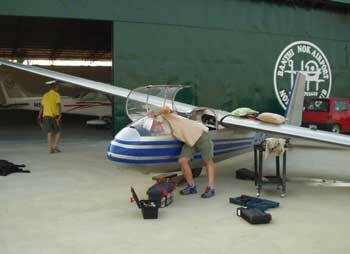 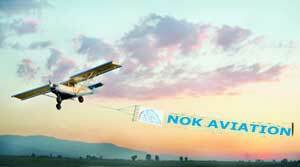 On the 23rd December 2005 our Blanik was launched from Lamphun Airfield (home of Chiangmai Flying Club) with our Super Cub and flew to its new site at NOK Airfield. 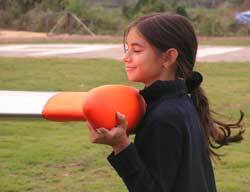 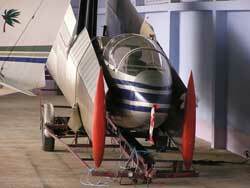 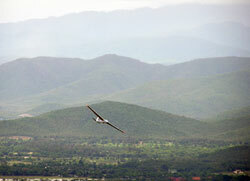 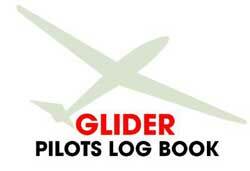 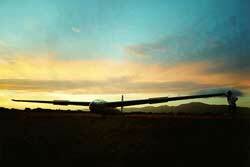 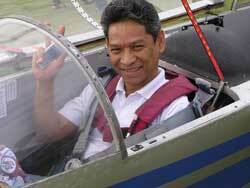 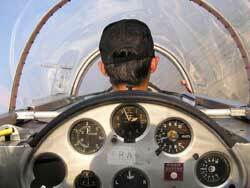 Our members can now undertake a glider training course - or just experience the thrill of silent flight. 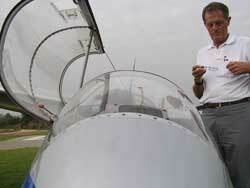 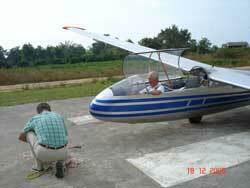 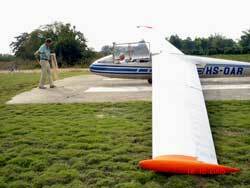 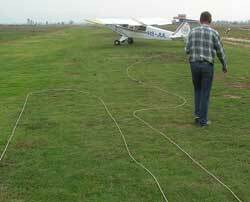 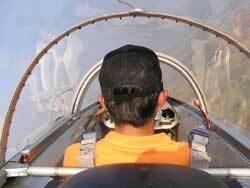 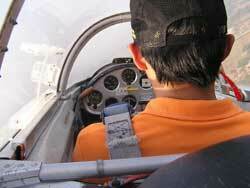 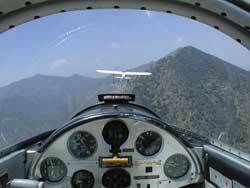 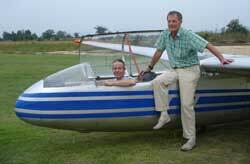 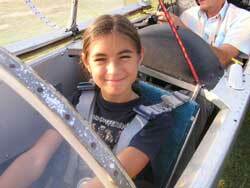 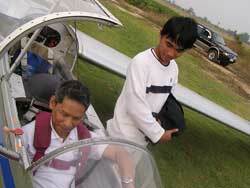 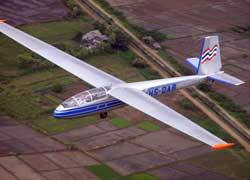 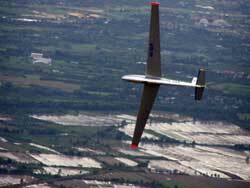 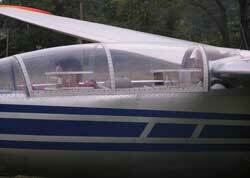 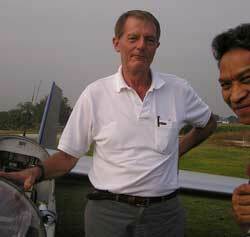 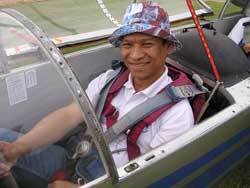 To suitably qualified pilots the glider is availalble for self-hire. 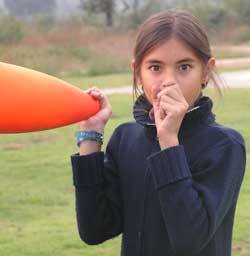 You are welcome - come and join us!